David J. Graham focuses on the Firm’s capital raising, fund management, and investment activities, and also serves on the Firm’s Investment Committee. 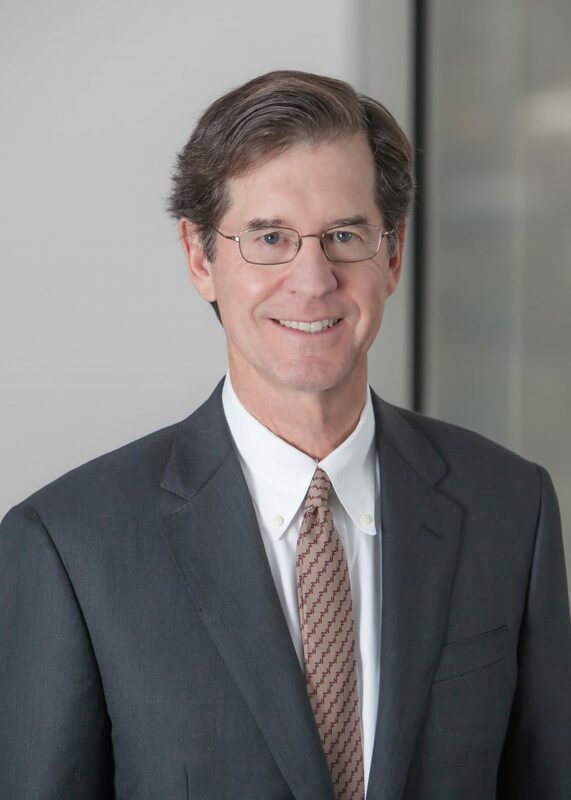 Prior to the formation of Turnbridge, Mr. Graham served as a Managing Director of The CapStreet Group, a Houston-based private equity firm, from 1997 through 2006. As one of three Managing Partners, Mr. Graham helped organize and oversee CapStreet II, L.P formed in 2000 with $365 million of committed equity capital. From 2000 to 2006, CapStreet invested in 17 platform businesses with numerous add-on investments, maintaining a focus on middle-market investment opportunities primarily in the southwestern United States. Prior to joining The CapStreet Group, Mr. Graham was a partner in the corporate finance and acquisitions practice of Andrews & Kurth LLP and served on the firm’s management committee. Currently, Mr. Graham serves on the Boards of Energy Alloys, LLC (oilfield metals), Gaines Group, LLC (consumer products), Nexus Health Systems LLC, and Memorial Hermann Hospital System, where he also chairs the Investment Committee, and is a Director of Cimarron Energy, Inc. Until its sale to Smurfit Kappa Group, Plc, Mr. Graham served as holding company Chairman and Director of Los Angeles-based Orange County Container Group, LLC. Mr. Graham earned his Bachelor of Business Administration in Finance from the University of Oklahoma and a Doctor of Jurisprudence from the Southern Methodist University School of Law.